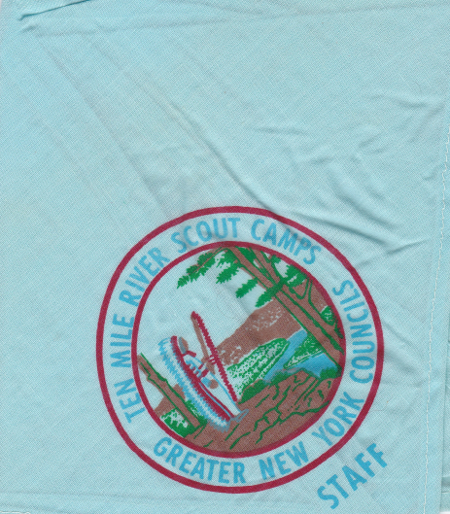 Not sure the exact era for this Staff neckerchief, would say it is circa 1978-1983. Can anyone provide an exact date for it? This is one of the last staff neckerchiefs produced by TMR.